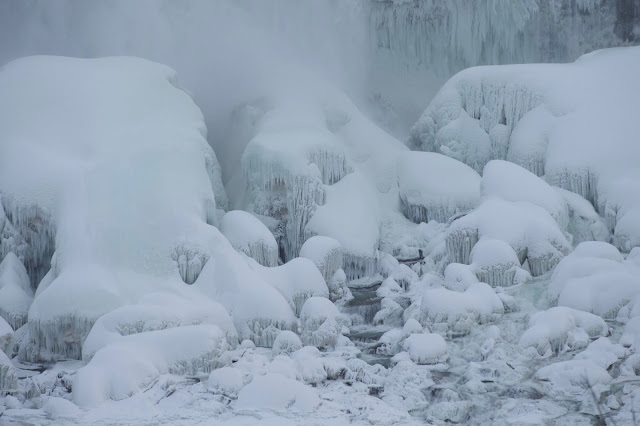 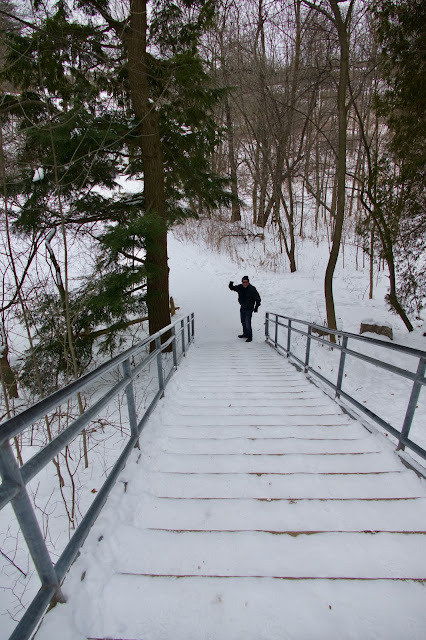 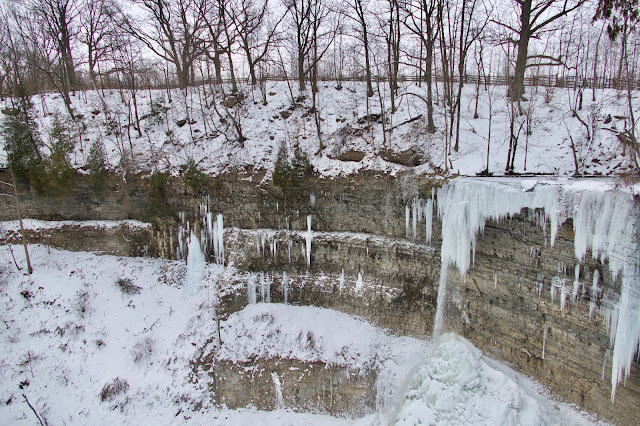 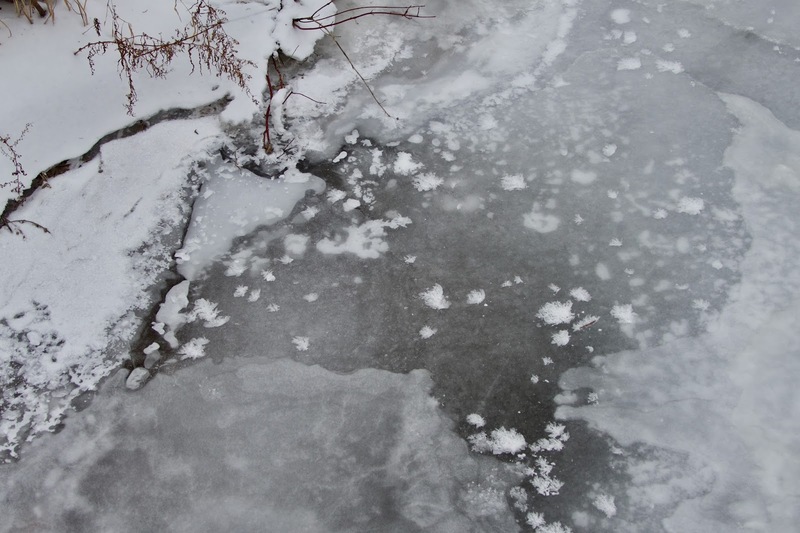 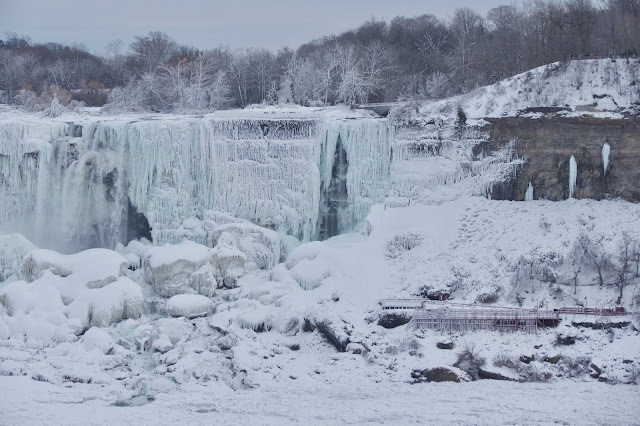 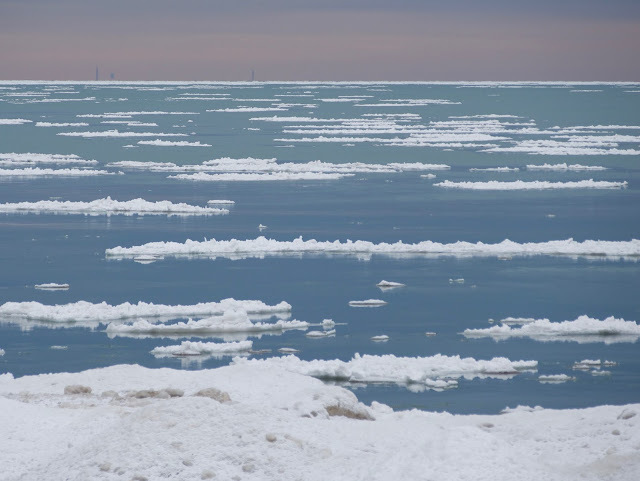 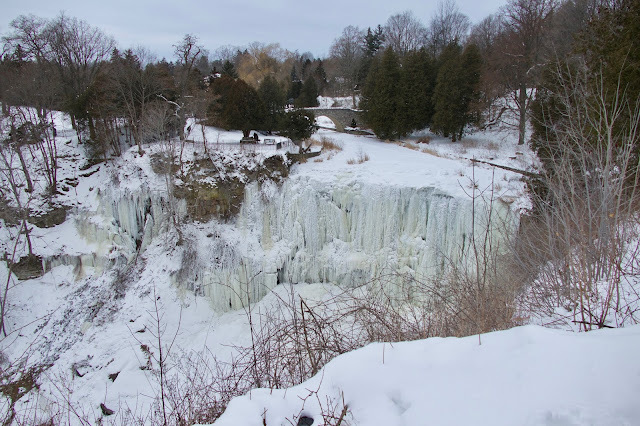 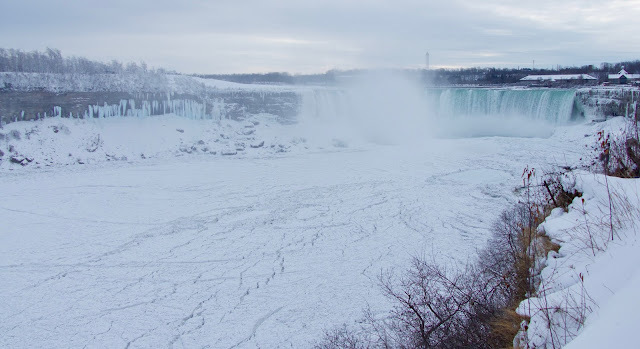 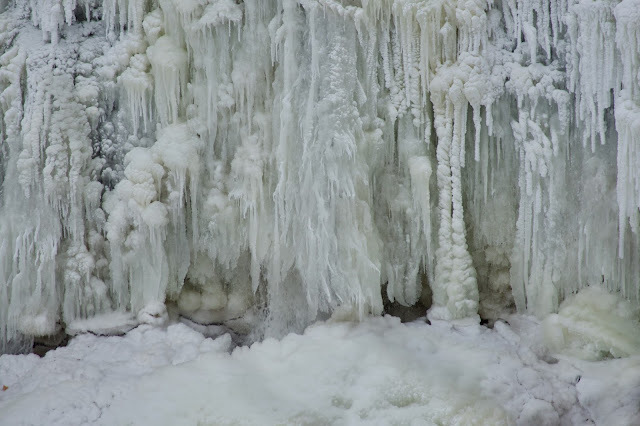 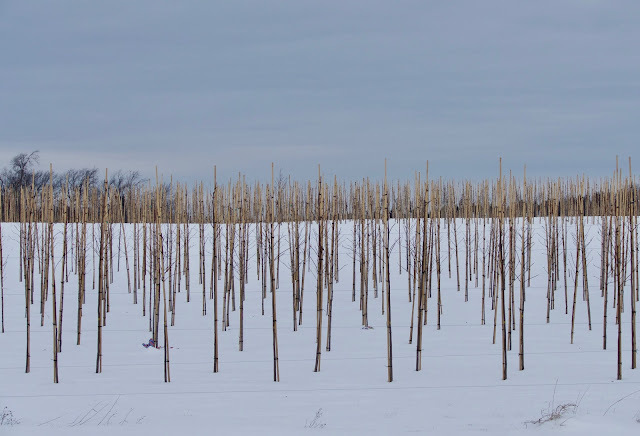 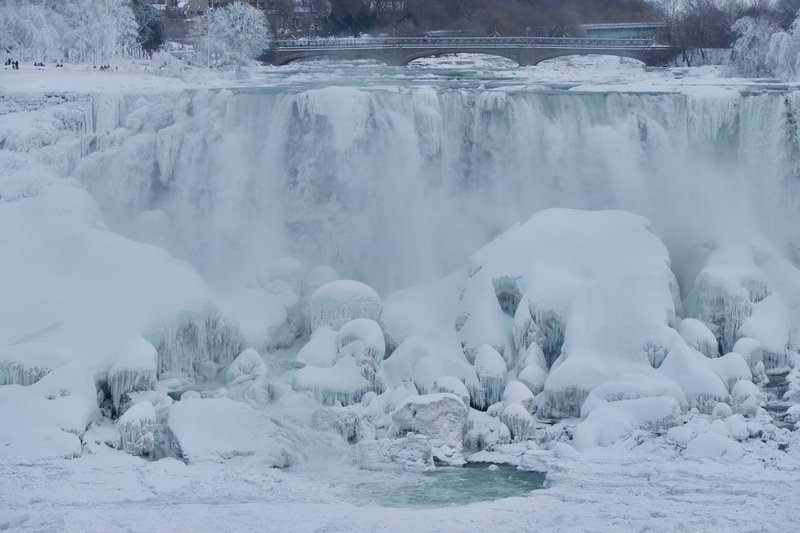 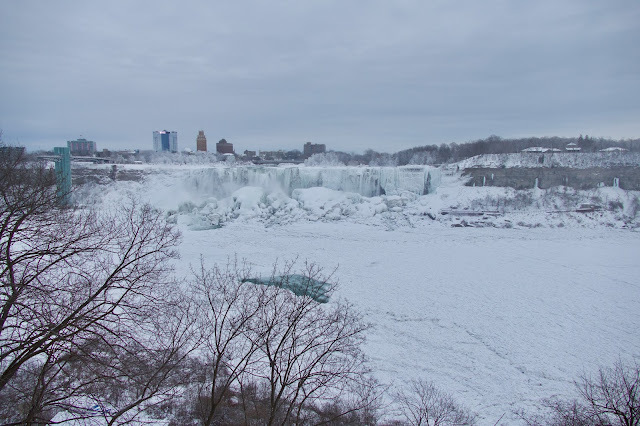 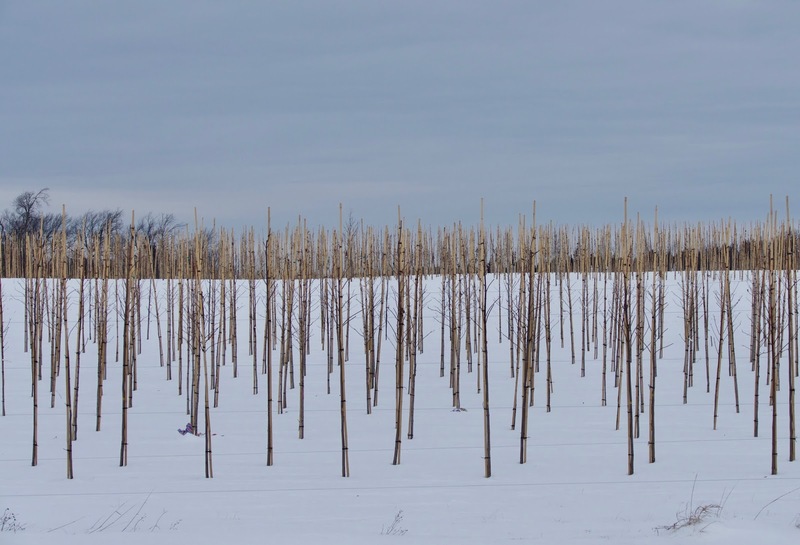 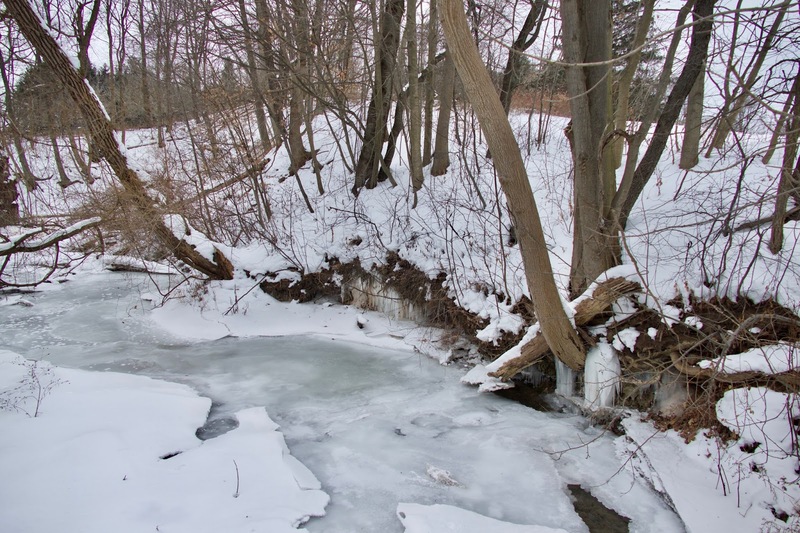 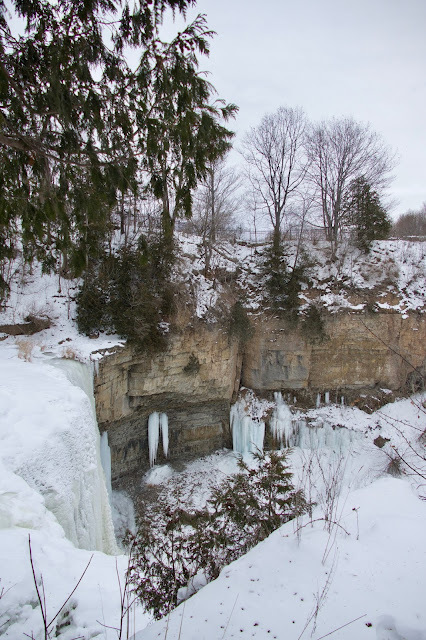 Pix of a weekend road trip with Fred towards various frozen falls near Dundas and Niagara, Ontario. What gorgeousness! 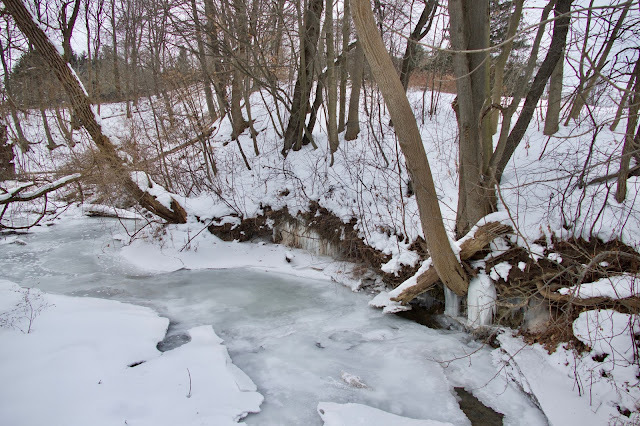 It has been pretty cold around here and I loved the winter light. 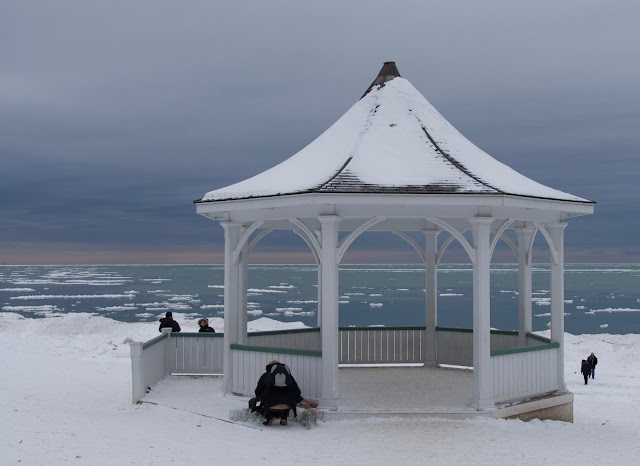 This guy's brother was going to arrive soon with his girlfriend in a horse drawn carriage, and he was going to propose to her in the cupola. 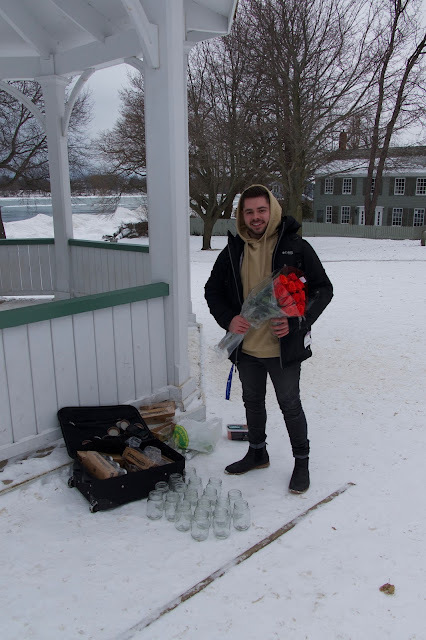 The brother was in the process of setting out candles in mason jars and scattering rose petals. So romantic! I hope she loved it and said yes, don't you?